Welcome to one of our newest communities in the San Antonio area, Ventana! 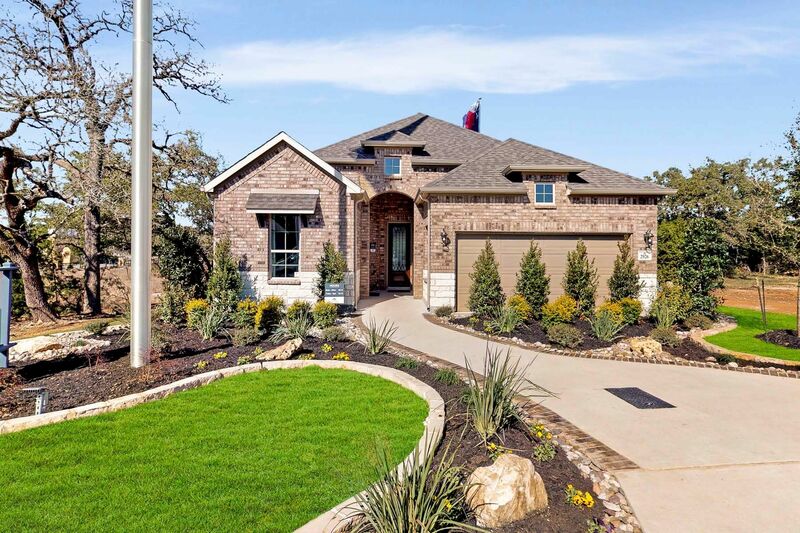 Located in Bulverde, this community is perfect for those families looking to upgrade their home, or retirees looking to settle into their forever dream home. This community is a true oasis in country living without having to sacrifice the convenience of living in a big city. With an amenity center coming soon, you’ll always have something to do from swimming, walking the trails, and playing with your kids on the playground! Looking for a relaxing get away without leaving the comfort of your home town? Check out JW Marriott Hill Country Resort and Spa for a weekend of spa services, golfing, and resort-style living. If you're looking for great shopping, you're just a short drive from the Village at Stone Oak Shopping Center and Stone Ridge Market. Students in Ventana will be a part of Comal ISD, and will attend Rahe Bulverde Elementary, Spring Branch Middle School, and Smithson Valley High School. This community offers our Heritage Collection floorplans. These homes feature both one-story and two-story floorplans, boast anywhere from 1,932 sq. ft. to 3,128 sq. ft., and offer a 2-car garage. You can fully customize the interior of these home plans and have several options and upgrades to choose from for the exteriors.